The U.S. Army Corps of Engineers began building Lake Somerville in June 1962. Deliberate impound­ment of water began in January 1967. 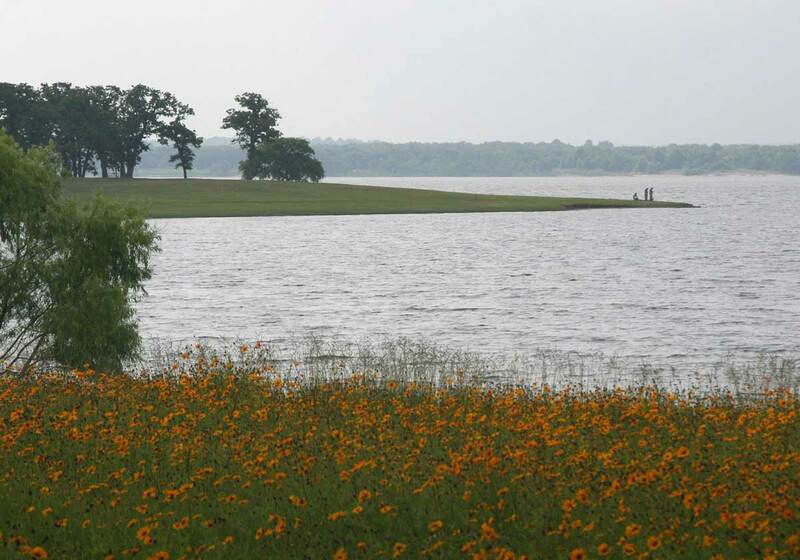 The dam is located on Yegua Creek, 20 miles upstream of where it joins the Brazos River, and about two miles south of Somerville. The lake covers 11,630 acres and has an 85-mile shoreline. Its main purposes are flood control, municipal water supply and recreation. TPWD leased the complex from the federal government in 1969 and opened it in 1970. TPWD manages the Somerville Public Hunting Land under a license agreement and in cooperation with the U.S. Army Corps of Engineers. Flag Pond is a 350-acre impoundment in the Yegua Creek watershed along the Trailway. A private hunting club originally developed the pond in 1926. Enjoy, but do not disturb historical places. If you find an artifact, leave it in place and let park staff know.